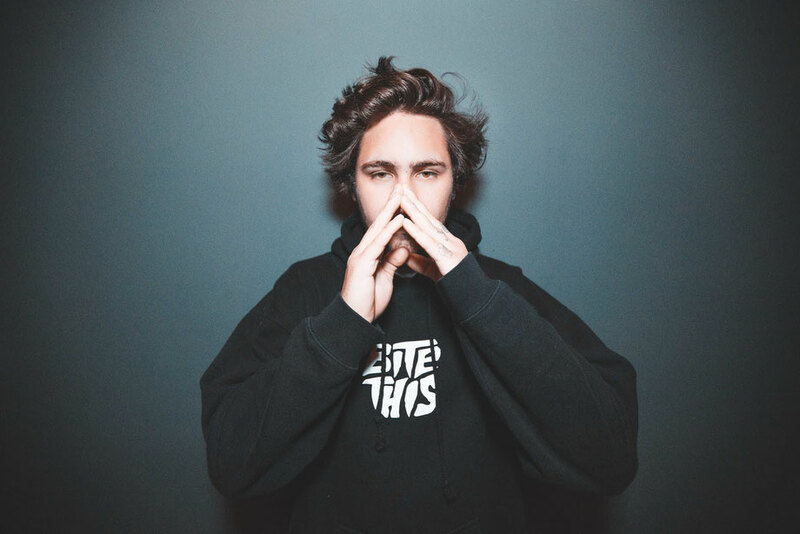 After various social media teasers, Jauz recently revealed the tracklist for his ‘The Wise and The Wicked’ album, packed with 23 original tracks and collaborations. The conceptual album is a pivotal moment for Jauz, who first arrived on the scene with ‘Feel The Volume’ in 2014. Since then, the LA-based, Icon Collective graduate has apparently carved a space for himself in dance music, with the support of his Shark Squad fans. “When I’m writing music, half of my brain wants to write fun, crazy bangers for parties, clubs, fests, etc. 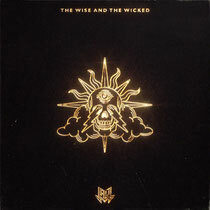 This is represented by ‘The Wicked’ The other half of the time I want to write emotional, intelligent, experimental music that feeds the “inner artist” in myself, which is represented by ‘The Wise.’The middle ground, which is where I strive to really be, is a blend of the melodic, emotional parts of my music paired with high energy drops and climaxes. This is represented by ‘The United.’"
These title separations do not just represent the music, the whole album concept is set in an distant future, a dystopia that resulted from the increasingly threats to our society in our current day in age. But it’s deeper than that, Jauz has created a whole storyline behind the album, and the tracks and their order tell the story for him. In this dystopia that Jauz has dreamt up - the wealth gap is about to reach its limit, which will leave only the ultra-rich minority, and the completely impoverished majority with no middle class whatsoever. From these two financial “castes,” two separate alliances have formed, each hell-bent on using their own methods and techniques to inspire and empower the masses, and save the world in their own image. The Wise inspire the masses by using intelligence and knowledge, and hope to find a cure for the ailing earth we live on with new groundbreaking technologies. They believe that only the truly adept should survive. On the other side, The Wicked believe in full anarchism, using anger and aggressiveness to grow their ranks, and will eventually let the modern world burn itself to the ground so it can be rebuilt in a more sustainable way. The Wise celebrate music and creativity in ancient theaters, concert halls and in front of monuments. Their music aims to teach, and is more catered to the intelligent. While the music of the The Wicked is more primal, fuelled by energy and anger. They share their sounds more publicaly, under bridges, in abandoned buildings, in the middle of the streets. Their rivalry comes to an end, after chapters of the two castes opposing each other, a third party enters, The United, who are fuelled by passion to create a better world. As outcasts of both parties, they have seen the errors both sides have made and also the strengths each side possesses. They have realised that this fight is not between two sides of humanity, but between all of humanity itself and everything that corrupted both sides into sinking our world deeper into darkness.